Software is developing faster than we can imagine. But in this non-stop world, not everyone is ready to move forward. So while Influential Software is always at the cutting edge of today’s software, our team also benefits from 25 years of experience. In fact, PowerHouse 4GL was a key technology at the time when Influential Software was founded in 1993. As a rare specialist in this area, we are promoting our services on the dedicated PowerHouse Support website. Although PowerHouse 4GL is over 35 years old, hundreds of companies today still use systems written in this programming language. Whether these businesses want to stay with those systems or move to a newer platform, our PowerHouse 4GL experts are there to help. The PowerHouse 4GL language includes many products and components, each with distinct uses. There’s also support for databases on different operating platforms. Our team’s expertise covers the whole range of PowerHouse technology. PowerHouse Databases: PowerHouse 4GL supports common database providers such as SAP Sybase, IBM, Microsoft, and Oracle. 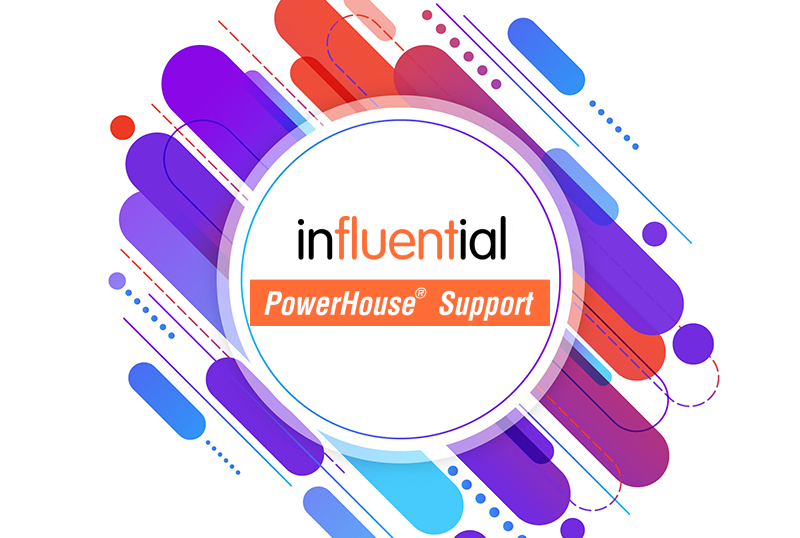 Influential Software is one of few UK companies to maintain an in-house PowerHouse team. That’s one reason why we’re the go-to name for PowerHouse support and services. Interested in PowerHouse support? Feel free to visit our dedicated site.